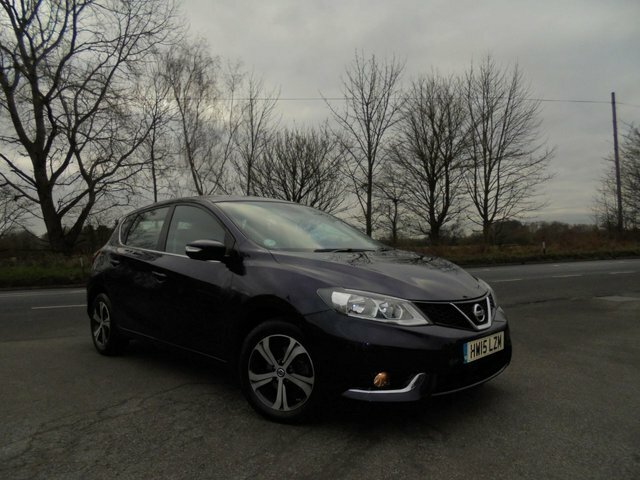 This practical Nissan has plenty of space available, a well-equipped interior and a five-star safety rating, all of which help to make it a solid purchase and an attractive family car. You'll find a wide range of quality used cars for sale when you come to Selecta Cars Ltd. We're a leading supplier and stock everything from compact urban runabouts through to spacious and rugged SUVs. 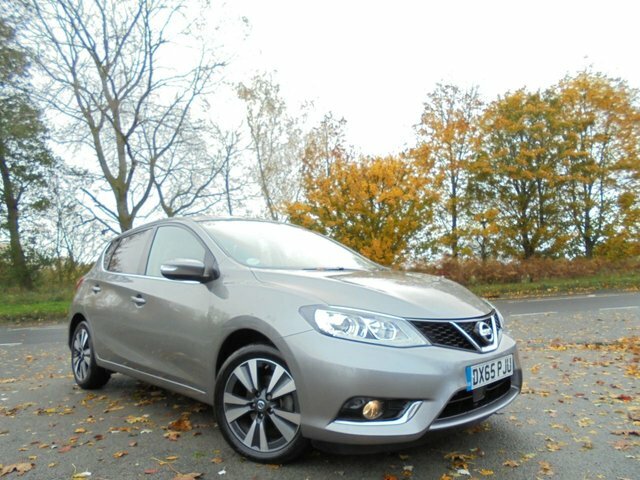 You can view the complete range of used Nissan Pulsar models for sale in Colchester here on the website, and also search through the rest of our stock to find a used car that will suit your budget and lifestyle. Contact a member of the team for more information.